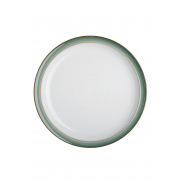 This lovely Regency green plate designed by Denby can be used as a salad plate or dessert plate. Presented in white with a green coloured rim. 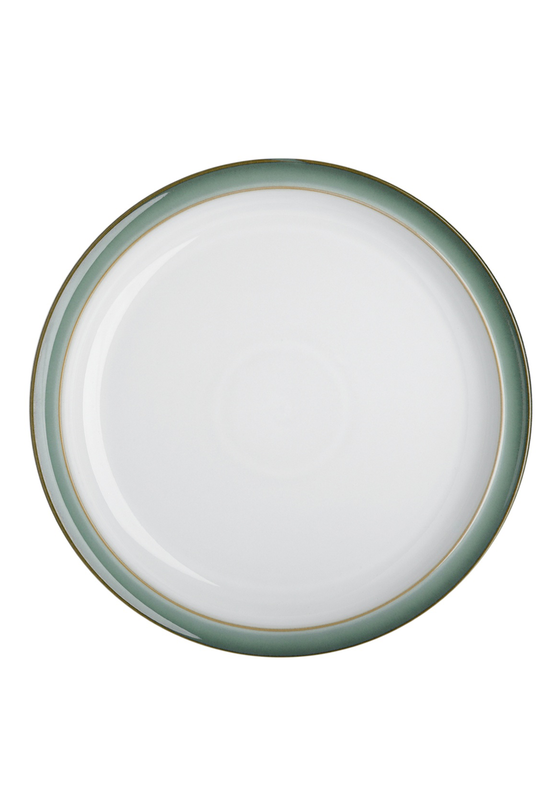 A stylish plate that you will get lots of use from and never get tired of its simple modern look.